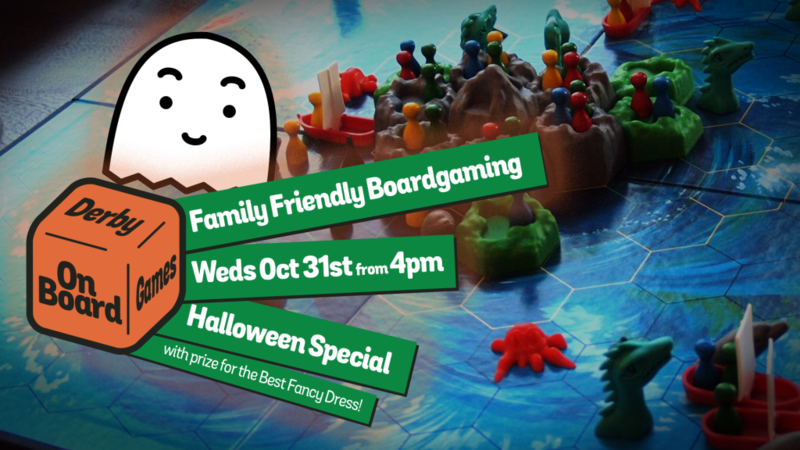 Our usual end of the month family friendly night this year is actually on Halloween. So dig out your bodies and old board games of spooks, ghouls and the undead. The night is free. It is upstairs at Carnero but there may be some family orientated games downstairs too. There are games to borrow or bring your own. Hope to see you there. As it's Halloween we will be having a fancy dress competition. Prize for the best costume will be given out.